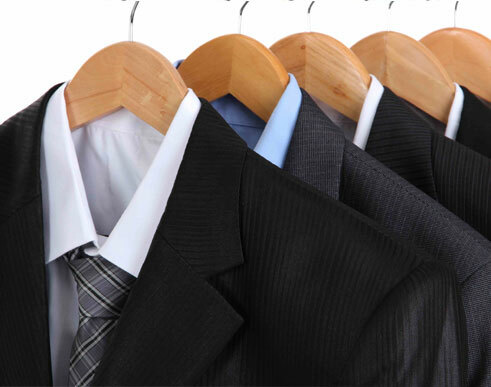 Find out why we are your first choice for dry cleaning in Richmond. 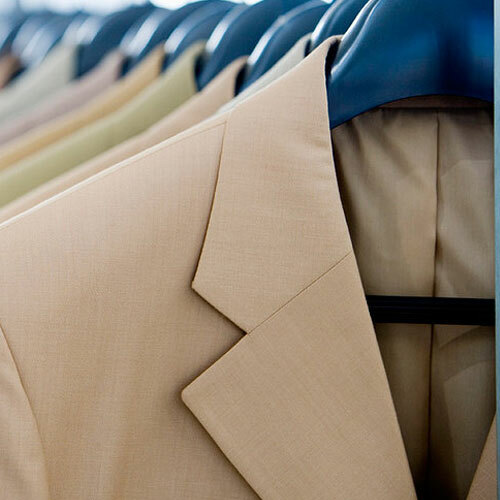 Our dry cleaning store stands for quality and competitive prices. 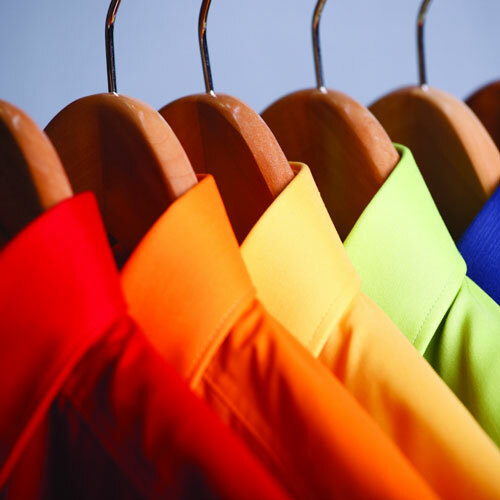 We take pride in extending the life of your garments and making them look great, event after event! 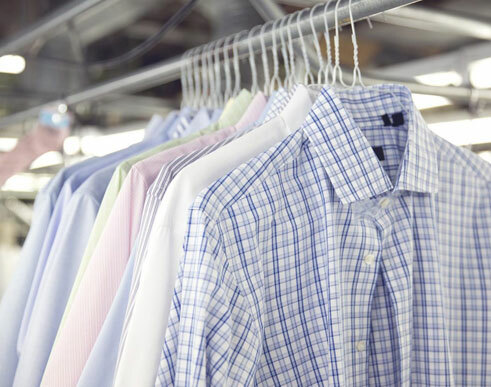 From shirts and suits to wedding gown cleaning and storage, we clean everything professionally in-house and offer additional services such as pick-up/drop-off and alterations. 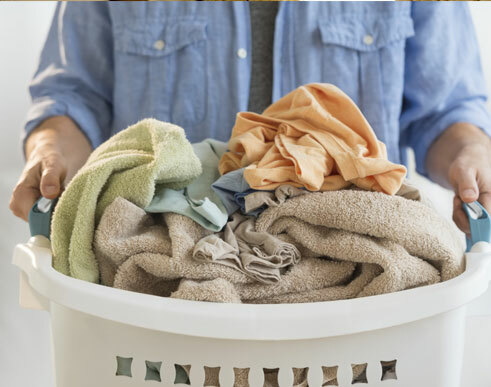 With our many years of experience, we are the perfect choice for taking care of your delicate fabrics and dry cleaning needs. 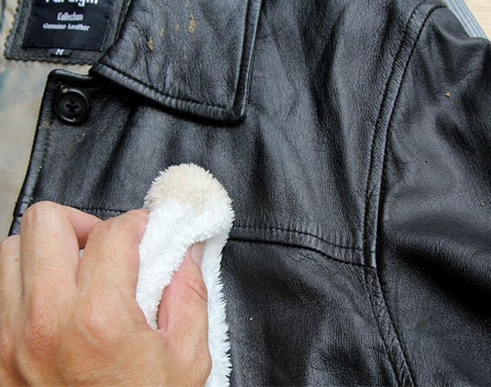 From shirts to expert fur and wedding gown cleaning and storage, we clean everything and offer both residential and commercial services. 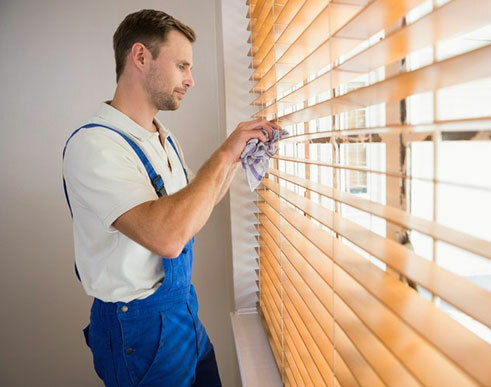 Let us show you! Wednesday View price list our and see all !